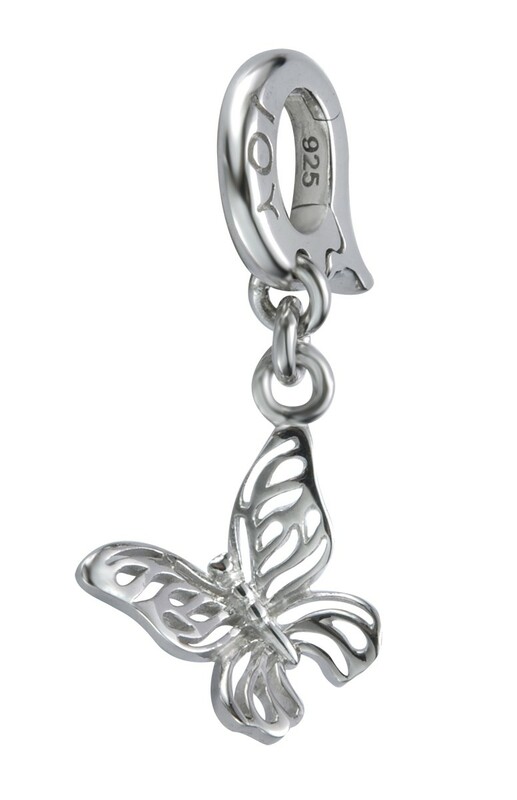 This cute butterfly is a lovely addition to your Joy de la Luz bracelet. 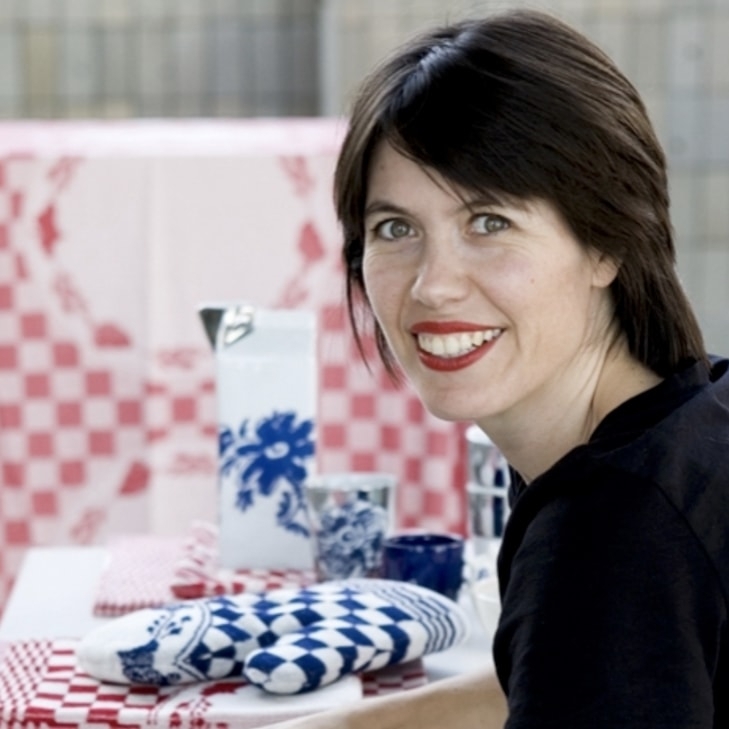 The Fly Away My Butterfly has a feminine look, organic shapes, and can be perfectly combined with a sleeker shaped bedel or slide. 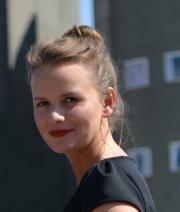 The charm is made of 925 sterling silver and rhodium in order to avoid it turning black in the future. As a result, you won´t have to clean it. Start creating your personal bracelet today! Our Holland collection offers a wide variety of straps, charms, and slides to create your own Joy de la Luz bracelet. 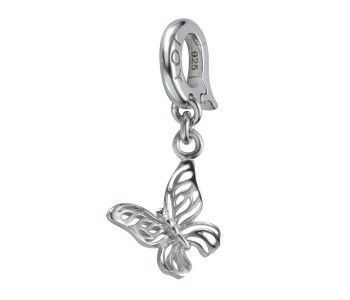 Add a cute charm to your bracelet with this Fly Away My Butterfly charm. Combine this charm with other charms and slides to create your beautiful bracelet! Please take a look at our bracelet straps we offer as well!